Justice League Lunch Napkins. 16 per package. 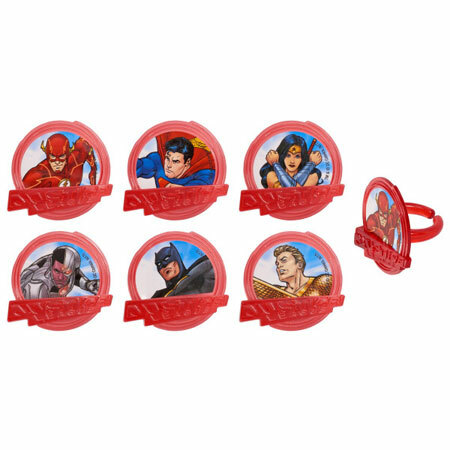 Throwing a Super Hero birthday party is easy with our large selection and low priced Justice League party supplies!